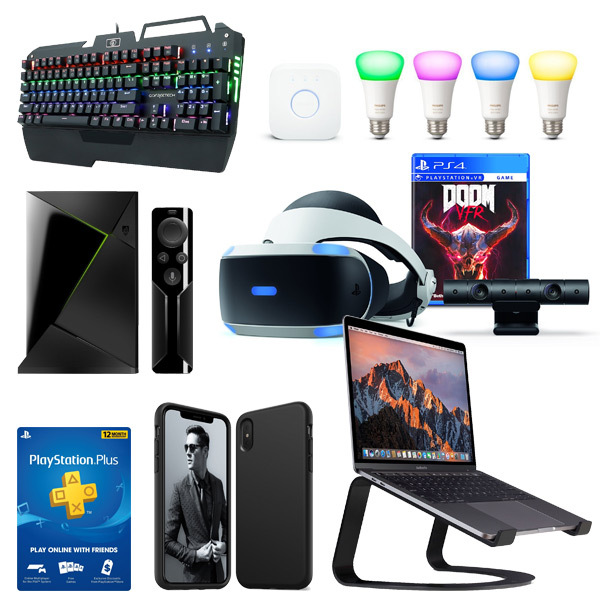 Normally, at this time of day, we would have a collection of technology deals which would give you the opportunity to save money on 5 or 6 products or accessories. Those deals are always well-received but as we head into the crux of the holiday shopping season we think it’s only right and proper that we furnish you with a huge collection of wonderful savings. So that’s exactly what we have done here today. 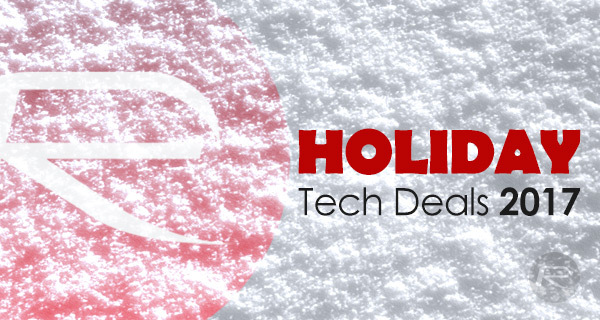 Notable items on the holiday deals list include the wonderful Amazon Echo Show with Alexa integration, as well as the Philips Hue Starter Kit which gives you everything that you need to get intelligent lighting in your home. Of course, if you want to spend a little less and top up those Christmas stockings for loved ones, then there are some amazing deals on iPhone X cases and even a stunning Anker PowerCore portable charger, among many other items. Of course, if you see something that you like for yourself or as a Christmas gift for a loved one, the advice continues to be to act as quickly as possible. There is no telling how long these deals will last for or how long stock levels will be in place.